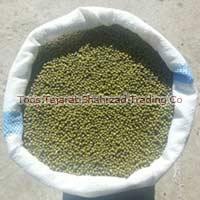 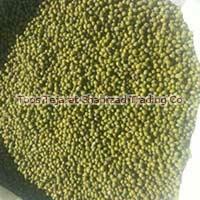 From Mashhad, Iran, we are engaged in offering highly nutritious Green Mung Beans to our esteemed buyers. 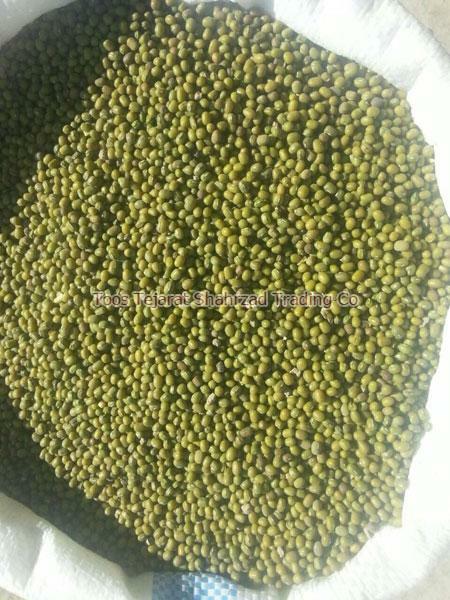 Our Green Mung Beans are organically cultivated and processed in compliance with defined parameters of the industry. 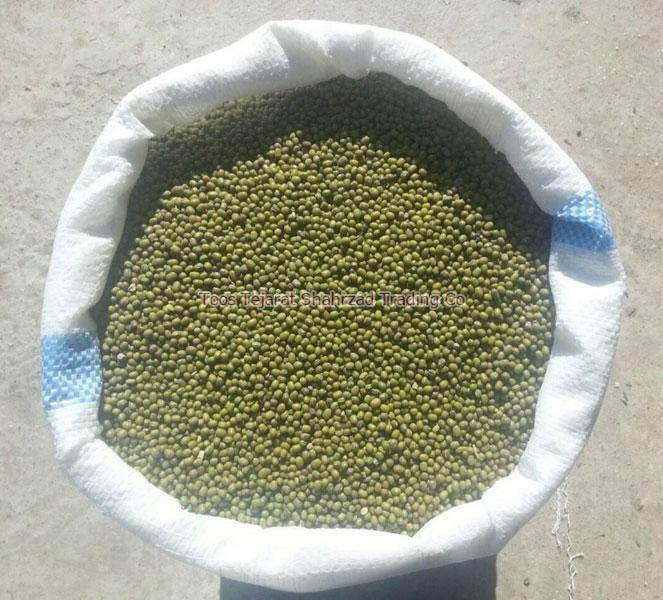 As a respected Manufacturer, Supplier and Exporter of Green Mung Beans, we ensure that customers all over the world receive their order of the product within the postulated period of time.